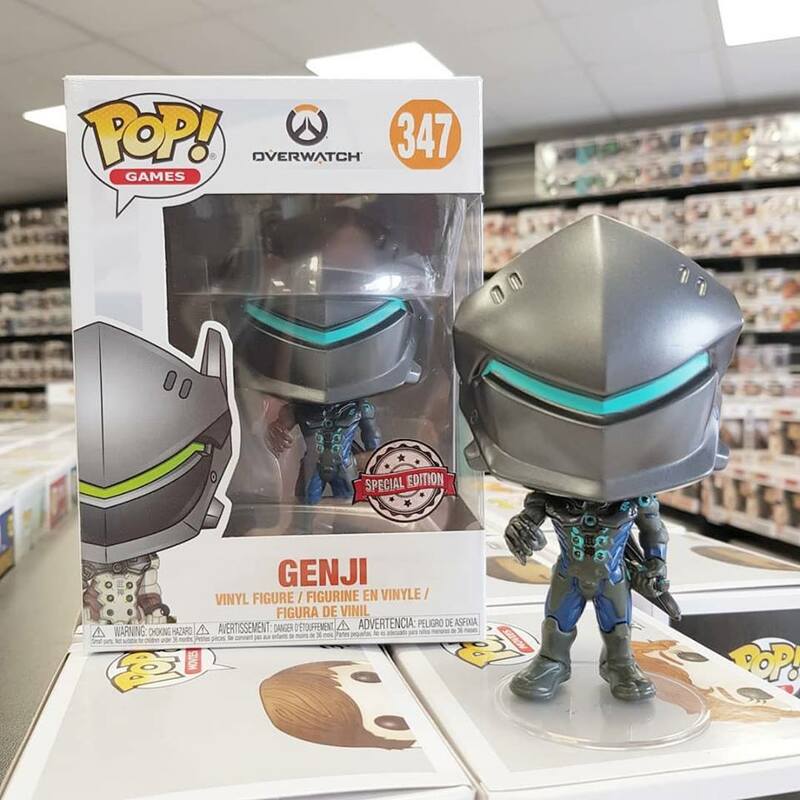 This new Overwatch Genji (Carbon Fibre Version) Pop! Vinyl is exclusive to Forbidden Planet International stores right now! Arriving in stores throughout the week. Find your local Forbidden Planet Store and ask about reserving this awesome Exclusive.